Just like all new Pokemon games in this day and age, Sun and Moon has its fair share of move tutors. If you're a veteran player, you're likely already expecting to see the return of the starter tutors, legendary tutors, move reminder and move deleter. Alongside the regular cast, you can expect to find a Draco Meteor tutor and a shocking new Volt Tackle tutor while exploring Alola. To no one's surprise, all of Sun and Moon's move tutors are scattered about the Alola region like rainbow sprinkles on a chocolate cupcake. Again, Game Freak sticks with realism over convenience; many of these helpful trainers are located where you might actually expect to find them. However, that doesn't mean they're easy to locate when you set out to search for them. 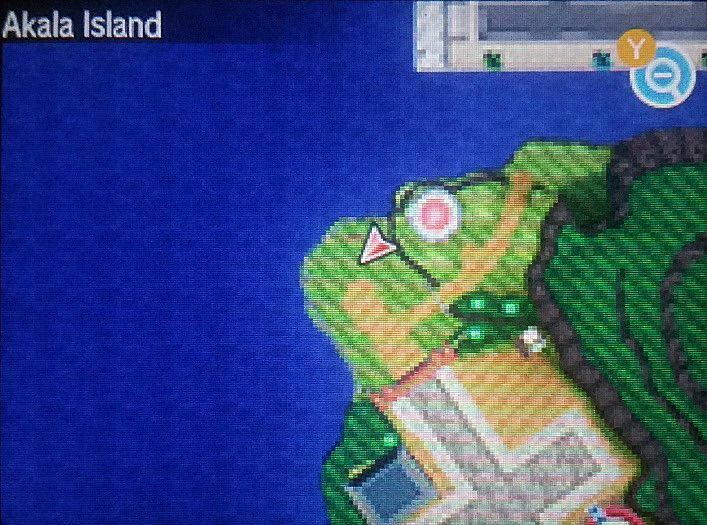 We hunted down every move tutor found in Pokemon Sun and Moon to bring you a proper guide on their locations and utility. Following the instructions in this guide, you'll learn how to find and utilize every move tutor in the game. You'll discover the Move Deleter first in your adventures around Alola. He's found on Melemele Island, inside the Pokemon Center in Hau'oli City's Shopping District, standing right in front of the PokeMart counter. 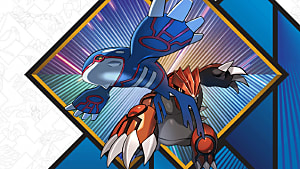 The Move Deleter does exactly what you'd imagine: it deletes your Pokemon's moves. 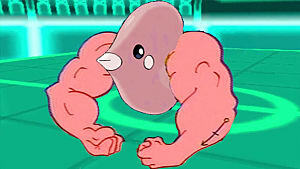 In previous generations, this was the only way to get rid of HM moves on a Pokemon, since they couldn't be replaced. 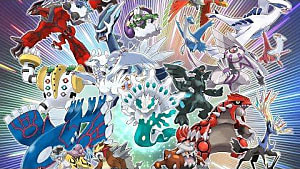 However, there are no HMs in Gen 7 thanks to the advent of Ride Pokemon, and thus, his main purpose has been completely eradicated. Yet here he stands, still deleting moves for trainers' Pokemon. 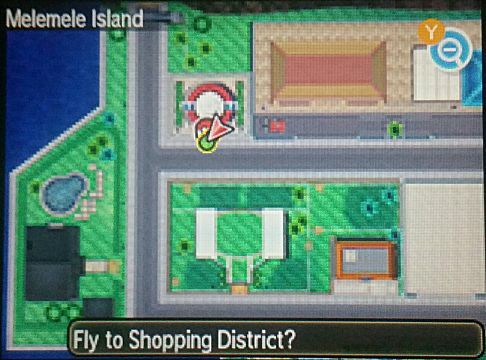 Next, you'll find the Grass Pledge, Fire Pledge and Water Pledge tutor standing next to the Frenzy Plant, Blast Burn and Hydro Cannon tutor on the back row of the Shopping Mall in Hau'oli City on Melemele Island. Note that the mall is closed the first time you pass by. It only opens uo after beating the Kahuna of Melemele Island. The trainer on the left teaches the ultimate moves Frenzy Plant, Blast Burn and Hydro Cannon to fully-evolved starter Pokemon from any region. These moves all have 150 Power at 90 Accuracy, but they leave the user defenseless on the next turn. 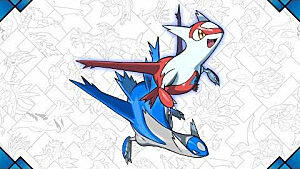 The trainer on the right teaches the synergistic Pledge moves to fully-evolved starter Pokemon from any region. These moves each have 80 Power at 100 Accuracy, and they do extra damage when used together with other Pledge moves. 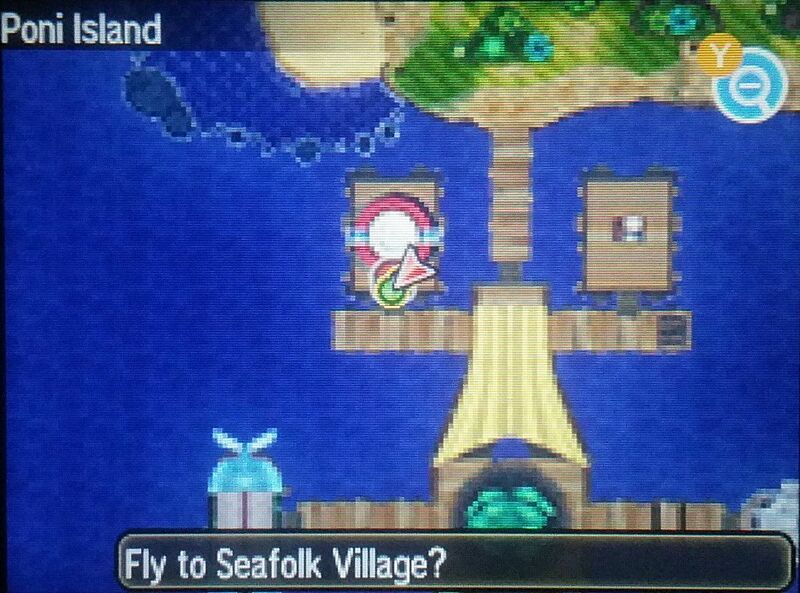 In Konikoni City on Akala Island, you'll find the Volt Tackle move tutor training some Pikachus by the sea. 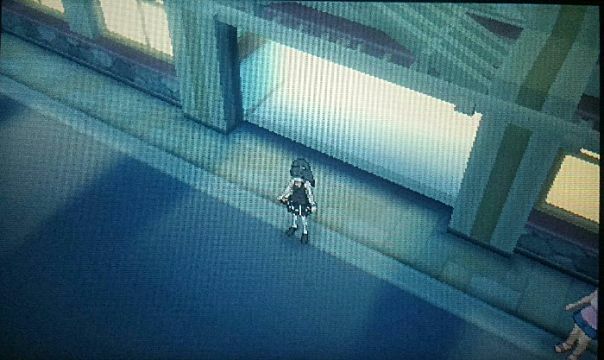 If you fly to the Pokemon Center, you'll find her by walking straight up the path until you reach a dead end. In past generations, you needed to breed a Pikachu holding a Light Ball in hopes to get the move Volt Tackle on a hatched Pichu. However, Sun and Moon gave Pikachu it's own Z-move, Catastropika, which requires Volt Tackle in order to execute. Finally, we can all kiss Light Ball breeding goodbye. Keep in mind, she'll only teach Volt Tackle to Pikachu. Don't bother bringing your Pichu or Raichu to her, because she just won't train them. 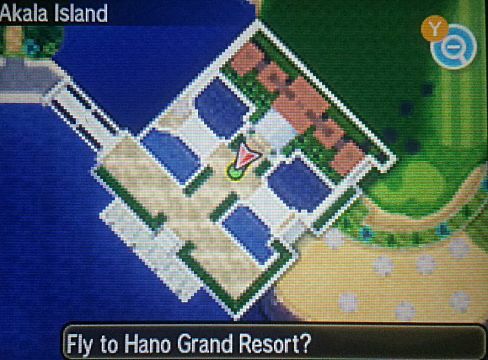 The Mythical Move Tutor for Secret Sword and Relic Song is found in Akala Island's Hano Grand Resort, standing in the lobby to the left of the main desk with an Alolan Meowth by his side. 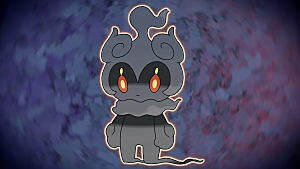 He'll teach Secret Sword to Keldeo and Relic Song to Meloetta. Neither Pokemon is currently (legitimately) available in Sun and Moon, so he's more or less just a piece of furniture until Pokemon Bank support arrives in January. Both the Draco Meteor and Dragon Ascent move tutors are found on Poni Island, in the Seafolk Village Pokemon Center. The girl in the back between the Center and Cafe counters teaches Draco Meteor, while the guy in the red shirt near the front teaches Dragon Ascent. 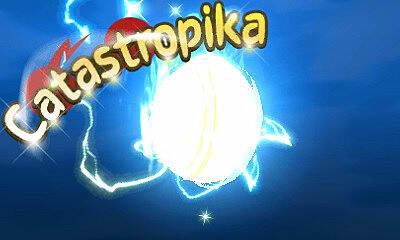 Draco Meteor is a Special Dragon move with 130 Power and 90 Accuracy. 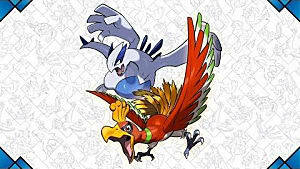 Many Dragon-type Pokemon are eligible to learn it, including Silvally and Arceus with their respective Dragon typings. 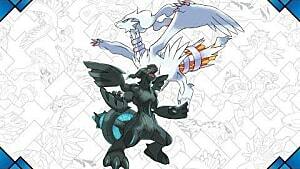 Dragon Ascent, on the other hand, is a move that only Rayquaza can learn. Much like the Mythical Move Tutor, this guy is nothing more than a wrinkly decoration in your Seafolk Village Pokemon Center until Pokemon Bank compatibility comes in January. And those are all of the Move Tutors found in Pokemon Sun and Moon! Unfortunately, they didn't bring in a full array of them like in Omega Ruby and Alpha Sapphire, but a Volt Tackle tutor is certainly a welcome surprise. If you need any more assistance, be sure to let us know in the comments section below.